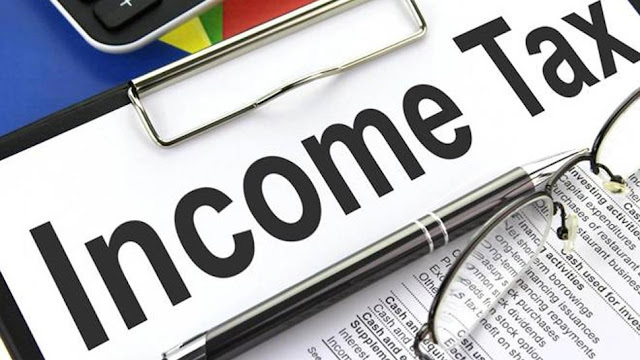 Income Tax department have issued a notifiactaion for requirement of MTS , tax assistance and others post. If u want to make carrier in income tax department then its your golden chance. Elligible applicant can apply for this job before 31 August. Here are the complete deteils and procedure to apply about the posts. Commisioner of income tax, Bangaluru. 1 . MTS : Candidates must be 10th passed. 2. Tax assistance : Graduate with 50% marks from any stream. 3. Income tax Inspector : Passed bachelor degree in any stream . Their perfomance in short listing, sports trails and interview. The candidates can apply in prescribed application format along with self attested copies of documents and relavant documents and send to join commisioner of income tax (HQ) O/o Pr chief commissioner of income tax before 28th August. Note: If you have any query regarding selection process than you can see the notification from official site.